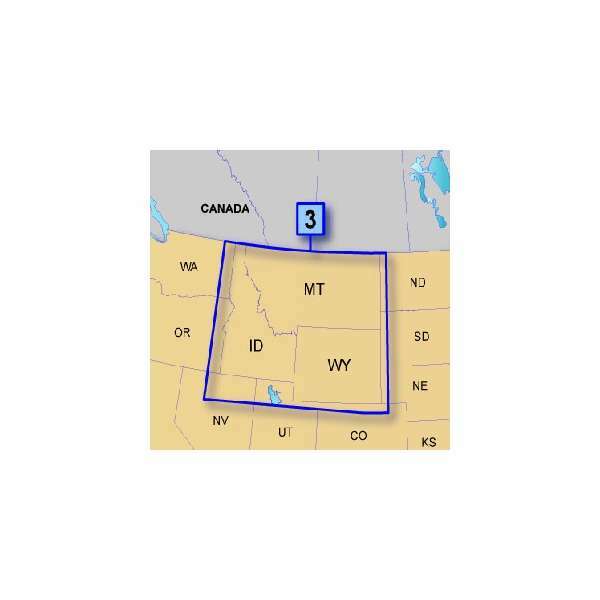 The Garmin TOPO U.S. 24K Mountain North (Idaho, Montana & Wyoming) brings you the highest level of topographic detail available, with maps comparable to 1:24,000 scale USGS maps. These highly detailed maps on microSD/SD card include terrain contours, topo elevations, summits, routable roads and trails, parks, coastlines, rivers, lakes and geographical points - and they also display 3-D terrain shading on compatible devices. TOPO maps are ideal for hiking, hunting, camping, cycling and communing with nature. 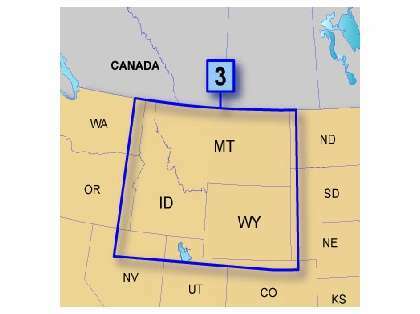 Coverage includes topographic detail of Idaho, Montana and Wyoming.